Ilya Kotov is a senior associate in Dentons’ St. Petersburg office. Ilya has wide experience representing Russian and foreign clients from various industries in mergers and acquisitions; preparing shareholders’ and option agreements; supporting venture and PE investments and securing approval of transactions/investments in strategic companies with Federal Antimonopoly Service (FAS) and the Government Commission. In addition, Ilya advises clients on effective structuring of business in Russia. Nizhpharm JSC, a subsidiary of STADA Arzneimittel AG: Assisting with the purchase of the branded product portfolio for the self-medication of sinusitis and sore throat. Palfinger, the leading international manufacturer of hydraulic lifting systems: Assisting with setting up two joint ventures with PJSC Kamaz . Russian IoT start-up: Assisting with the investments round. Russian classified website: Assisting with the purchase of the Russian delivery aggregator. 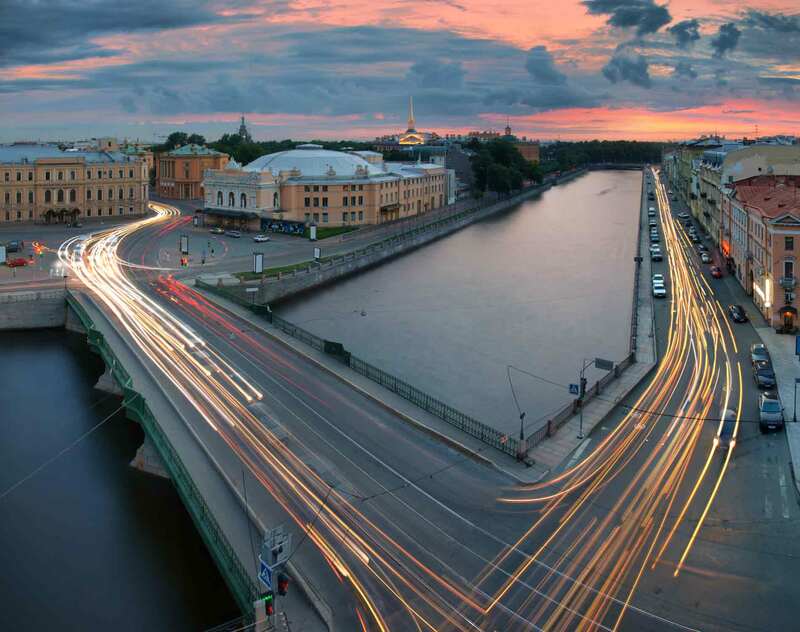 Major centre for technology transfer in Central Russia: Advising in connection with investments in a Finnish start-up for production of LED equipment. Leading European investment fund in the private equity market: Preparing an option programme with top-management. Leading supplier of premium-grade insulating material made of mineral wool in Finland, Sweden and the Baltics: Consulting on issues of Russian law in connection with the issue of high-yield notes among international investors in the amount of €430 million, as well as in connection with the securing of a revolving credit facility in the amount of €60 million.